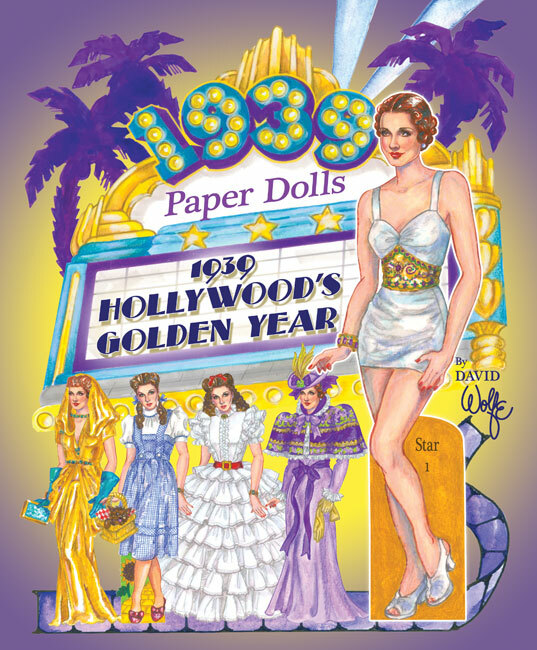 Movie buff and fashion expert, artist David Wolfe turns back the calendar to 1939, the year considered the pinnacle of achievement in Hollywood films. What a glorious year it was! Gone with the Wind, The Wizard of Oz, The Women, Ninotchka and more great movies were released. 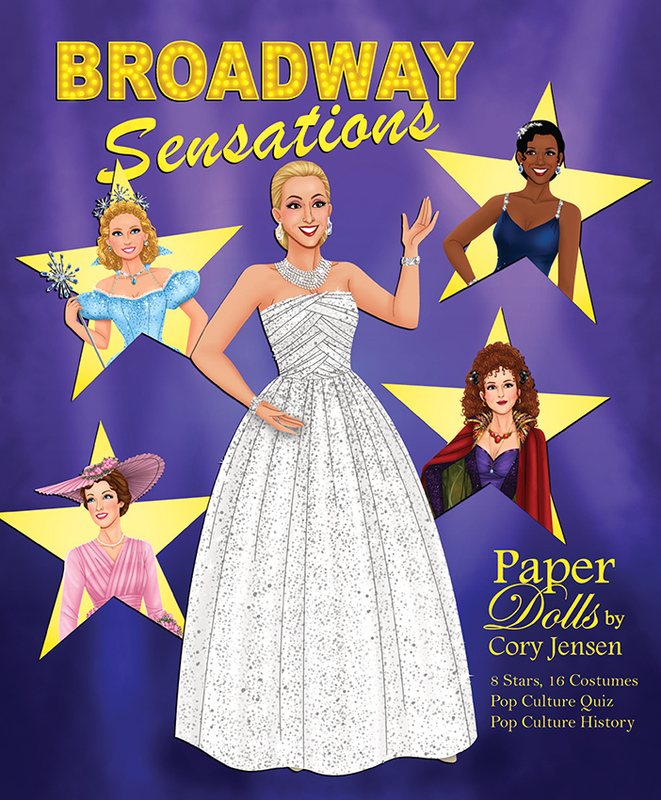 A brand new paper doll book commemorates that year with three glamorous dolls and eight pages of memorable costumes. The list of costume credits is impressive. There are sophisticated contemporary clothes and spectacular period pieces from films including Love Affair, Ice Follies of 1939, Idiot's Delight, Private Lives of Elizabeth and Essex, In Name Only, Wuthering Heights, Goodbye Mr. Chips, The Story of Vernon and Irene Castle, Midnight and Dark Victory. 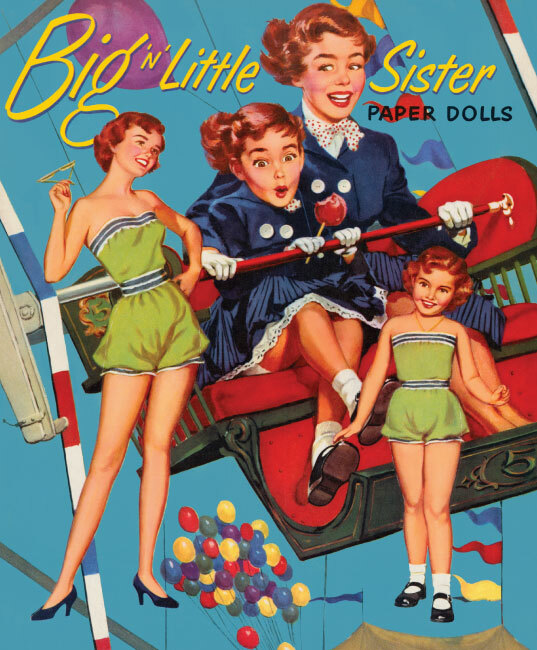 Worn in films by great stars like Greta Garbo, Bette Davis, Merle Oberon, Irene Dunne, Joan Crawford, Vivien Leigh, Judy Garland and Carole Lombard, the outfits look lovely on a trio of paper dolls with star quality. 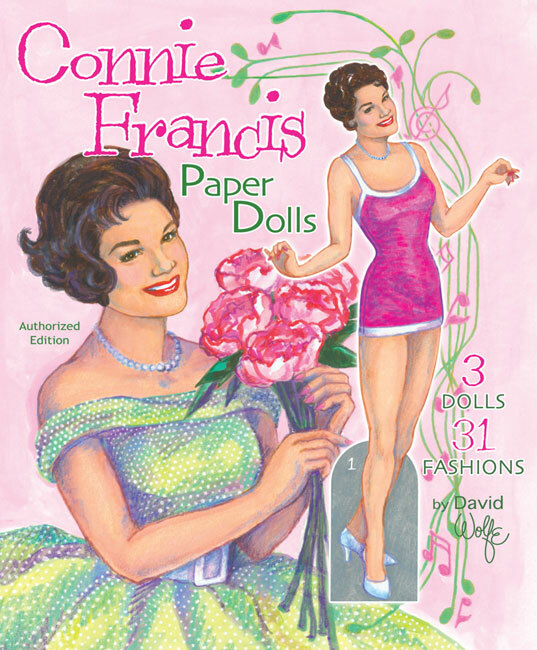 An especially collectible book for classic movie fans and collectors of David Wolfe’s vintage-like paper doll books.